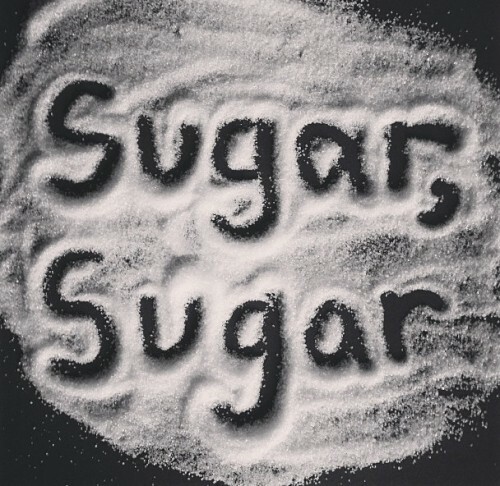 This entry was posted in Thoughts on...food and tagged food, healthy, quitting, sugar. Bookmark the permalink. ← Calling all Shopaholics! Join the movement.